On Wednesday 26 June Great Ormond Street Hospital Children’s Charity and Formula One Management hosted an unforgettable night to celebrate the official launch of the 2013 FORMULA 1 BRITISH GRAND PRIX. 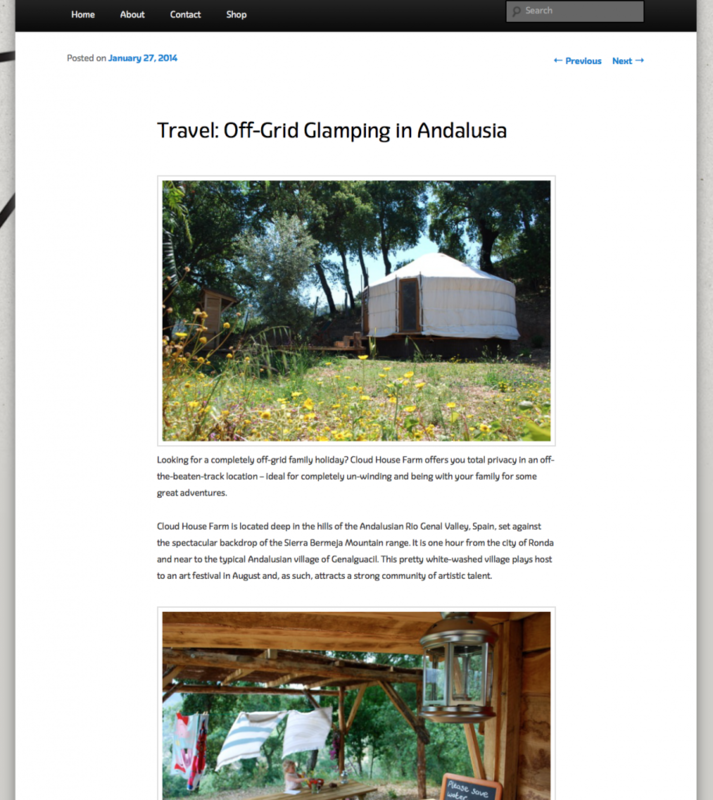 Cloud House Farm were invited to sponsor the F1® Party ‘once-in-a-lifetime’ charity auction with a unique stay at the Glamping retreat in the Andalucian mountains of Spain. The event raised over £320,000 in vital funds for a new state-of-the-art surgery centre at Great Ormond Street Hospital. 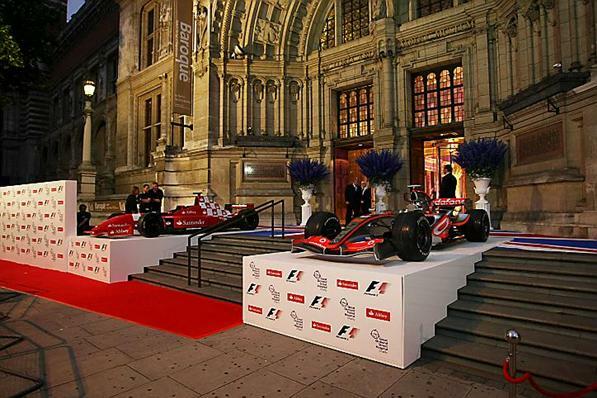 Since 2005, the charity’s F1 relationship has enabled it to raise over £3 million towards Great Ormond Street Hospital. Following on from last year, the F1 Party will continue fundraising for a new state-of-the-art Surgery Centre, where some of the world’s most renowned paediatric surgeons will be operating on patients as young as a few hours through to 18 years old. The aim of the new Surgery Centre is to bring all surgical patients together in a new ward with modern and comfortable facilities, enabling the hospital’s world-class clinicians to provide the very highest standard of care. Please help Great Ormond Street save more lives, develop new treatments and build state of the art facilities by donating here. 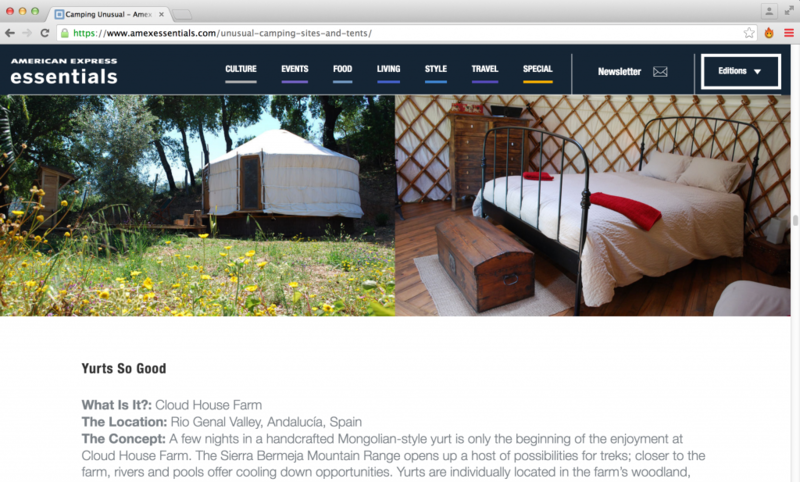 To help support Cloud House Farm and its dedicated charity donations, click here to book a unique Glamping holiday deep in the mountains of Spain.